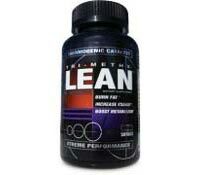 It appears the manufacturers or Tri-Methy Lean are reverting to the once popular ECA stack in this product. It contains Ephedra, Caffeine and White Willow Bark which is an anti-inflammatory similar to Aspirin. This type of product use to be popular as it was advertised to burn away fat. However, it received a fall from grace due to the many unwanted side effects that were associated with this harsh mixture, such as nausea, insomnia, headaches and jitteriness. Fortunately, there are alternatives to the ECA stack available on the market today. 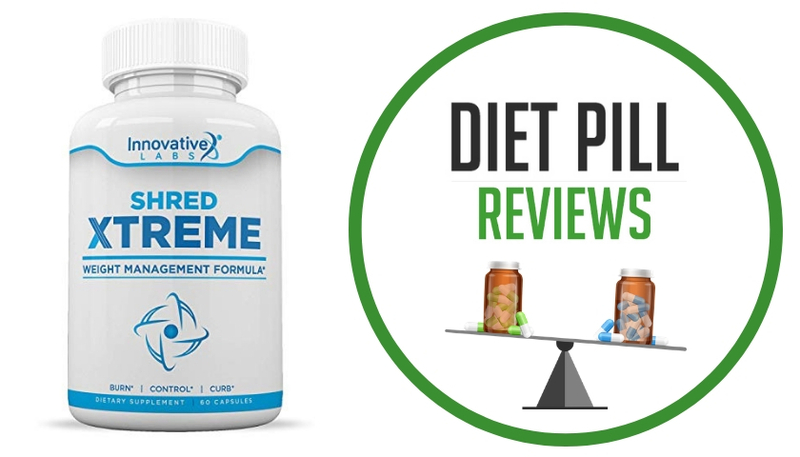 Many diet products have evolved past the stimulant-based approach and now offer fat burners that are not associated with such drastic side effects. In fact, this product does contain one in the form of Bitter Orange Extract, though, Tri-Methy Lean does not offer it in its patented form Advantra-Z. Suggested Use: Take 1 capsule with a full glass of water, 15-30 minutes before main meals in the morning or afternoon. Do not take near bed time as the active ingredients may cause restlessness. Caution: Ephedra contains naturally occuring ephedrine. Do not use if you are pregnant or nursing, if you have heart disease, thyroid disease, diabetes, high blood pressure, depression or other psychiatric condition, glaucoma, difficulty in urinating, prostate enlargement or seizure disorder. Do not use if you are using monoamine oxidase inhibitors (MAOI) or for 2 weeks after stopping an MAOI drug; certain drugs for depression, psychiatric or emotional conditions; drugs for Parkinson’s disease or methyldopa. Do not use with any product containing ephedrine, pseudoephedrine or phenylpropanolamine (ingredients found in allergy, asthma, cough/cold and weight control products). Stop use and call a health care professional immediately if dizziness, severe headache, rapid and/or irregular heart beat, chest pain, shortness of breath, nausea, tremor, nervousness, loss of appetite, sleeplessness, noticeable changes in behavior or loss of consciousness occur. 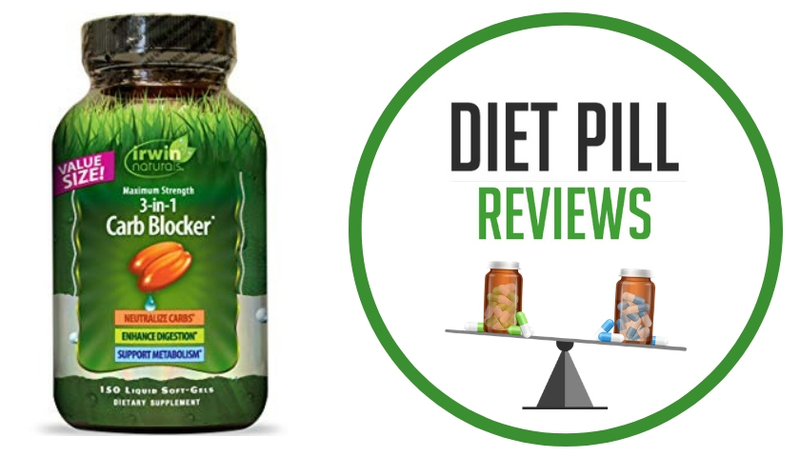 Exceeding recommended serving of 1 capsule daily will not improve results and may cause serious adverse health effects including heart attack and stroke. In case of accidental overdose, seek professional assistance or contact a Poison Control Center immediately. CAUTION: Not intended for use in weight loss. Do not use if you are obese. Do not use during strenuous exercise. Use caution when taking this product during hot weather or where temperature exceeds 85oF. Do not use this product if you have a history of heatstroke. These statements about Tri-Methy Lean have not been evaluated by the Food and Drug Administration. 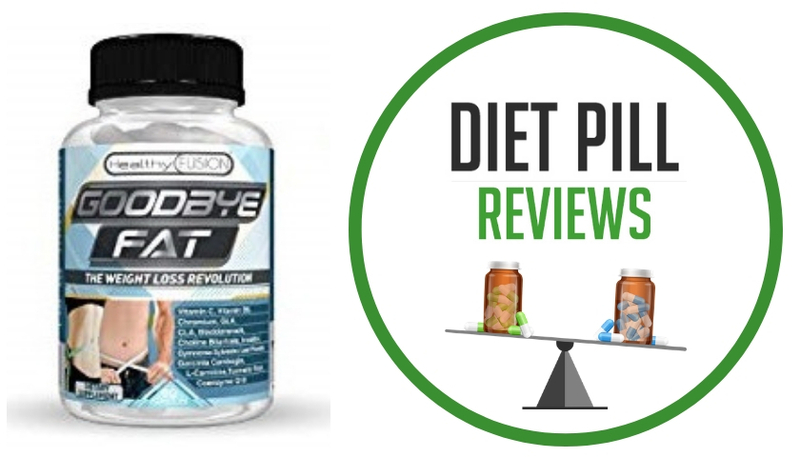 Tri-Methy Lean diet pills are not intended to diagnose, treat, cure, or prevent any disease.